Eat better and healthier for less. We’ll cover meal planning, eating in season, and a whole lot more. Most recipes here are seasonal, organic and contain whole foods whenever possible. Real foods are a real bargain, and learning how to make them frees up money to buy or grow the very best! This entry was posted in Meal Planning. 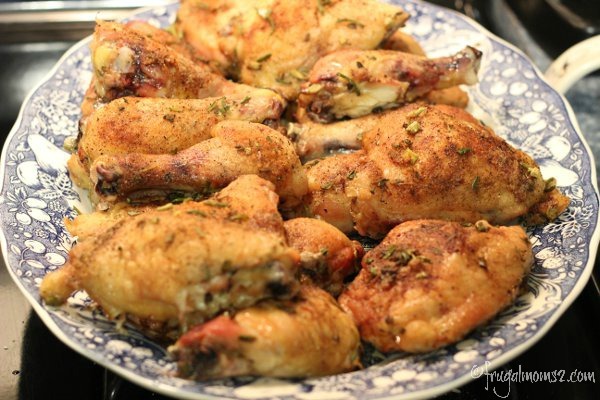 Roasted Sticky Chicken Legs, one of our family favorites! Sticky chicken. Mmmm. It’s really amazing. This has been a family favorite of ours since I found the recipe online over 17 years ago on Mimi’s Cyber Kitchen. It was also one of the first recipes in my Once a Month Cooking Chicken Plan, which I’m working on revising for the new site. You can find the old version here. The original recipe calls for a whole chicken. 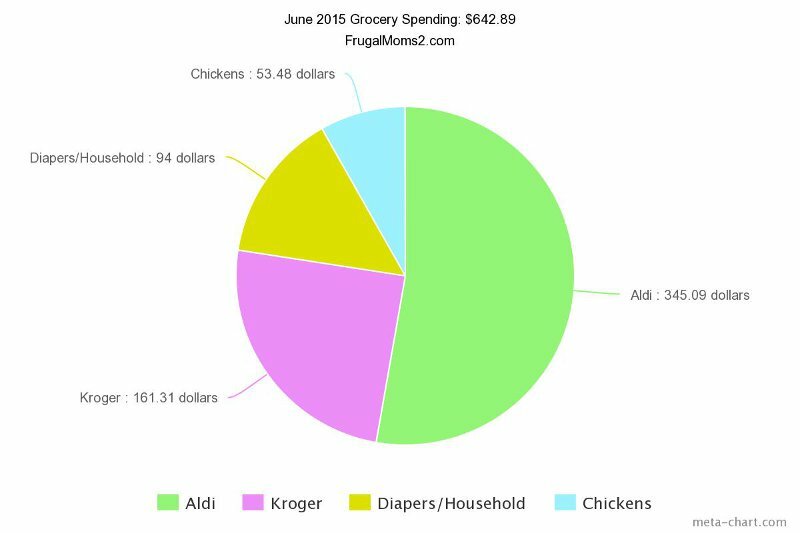 Over the years, I’ve adapted this for my family and our budget. We’ve successfully used it with whole turkeys, turkey breasts, and chicken legs. I’ve adapted the recipe so much that it’s not much like the original, though some of the spices are the same as well as the method of slow roasting. And it is GOOD. 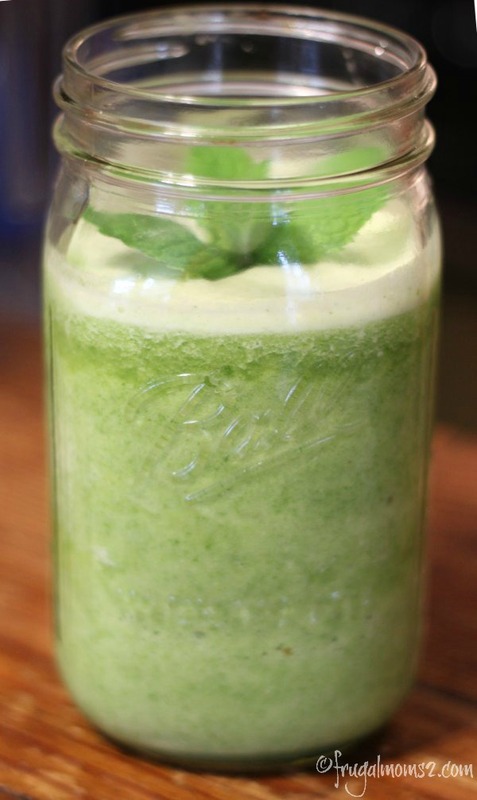 There’s just something wonderfully sunny and refreshing about citrus and mint, especially in summer.